Life can bring many twists along the road. Many of these lead to interesting and happy experiences. Sometimes however, difficult or even catastrophic situations can arise that can have very significant impacts on our lives and the lives of our loved ones. Unfortunately accidents, serious illnesses and death can be visited upon us. While we can’t prevent these happening to you, we can ensure that they don’t result in financial hardship for you and/or your family. Yes, you will want to reassess your life goals. And some of the goals may need to change because of an unexpected event. Therefore your financial plan will change. However you are in control of your plan, rather than your financial situation dictating how you must live. You can ensure that a death or serious illness does not result in financial hardship for you and your family. Your financial plan can stay on track. We will advise you about the correct type of protection cover to put in place, in the most tax efficient way and at the lowest cost. Then we’ll continue to guide you into the future so that your financial plan continues to lead you towards whatever your life goals might then be. 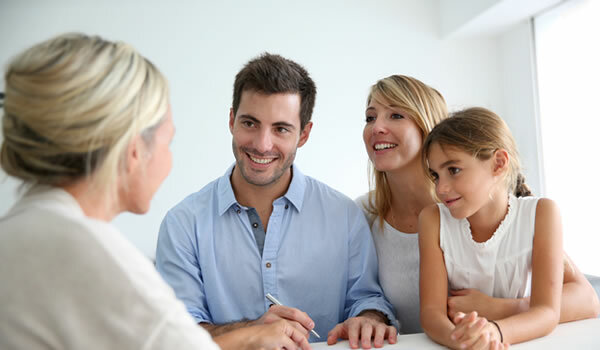 Because we are financial advisers, we have access to suitable products available in the market. This means that we can find the very best product to suit your particular circumstances. MoneyButler will make sure that you get the necessary protection cover in place on the most competitive terms available. If you would like to find out more about keeping your financial plan on track in the event of unexpected events, please contact us. 091 470300.